A British pilot claims to have discovered parts of Malaysian Airlines flight MH370 in the Cambodian jungle. 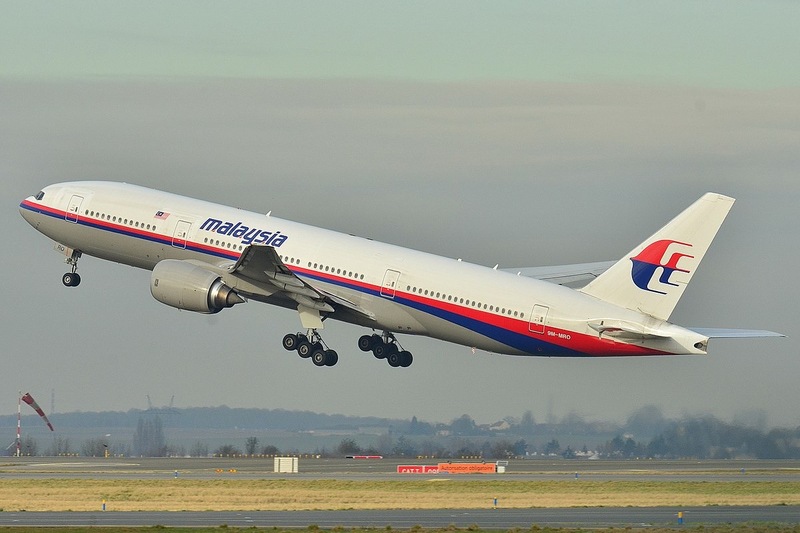 The Boeing 777 disappeared four years ago en route from Kuala Lumpur to Beijing. Daniel Boyer says he has spotted the engine, tail and cockpit of the plane using Google Earth. He claims the parts are deep in the jungle, just north of Phnom Penh in Cambodia, only 16 kilometres from where a British filmmaker abandoned his search for the wreckage last month because of fears of 'illegal loggers high on meth'. Producer Ian Wilson set off with his brother and a group of Cambodian soldiers on a two-day trek to find a 'plane-shaped object' he had spotted on Google Maps before aborting the expedtion due to fears for thier safety. Private searches have been fuelled by a $96 million reward for finding the wreckages of the plane, which disappeared with 239 people onboard. Internationally-funded searches have concentrated on an area of the Indian Ocean since the last available data from the aircraft showed it tacking over the sea. Aircraft debris has also been found washed up on beaches since the plane went down in March 2014.